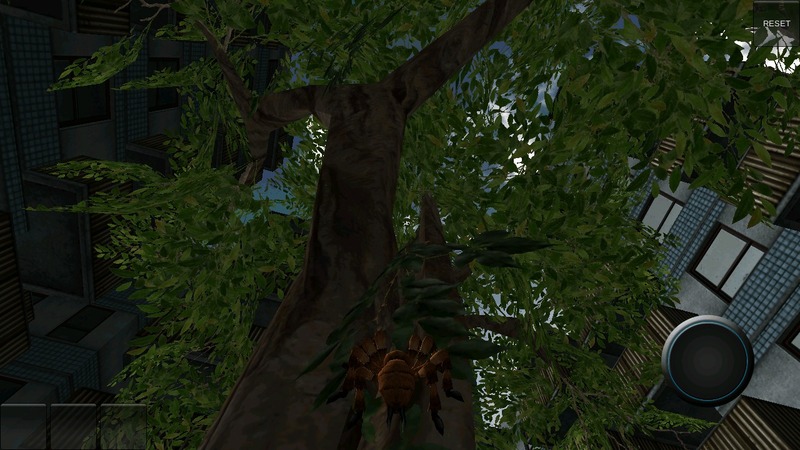 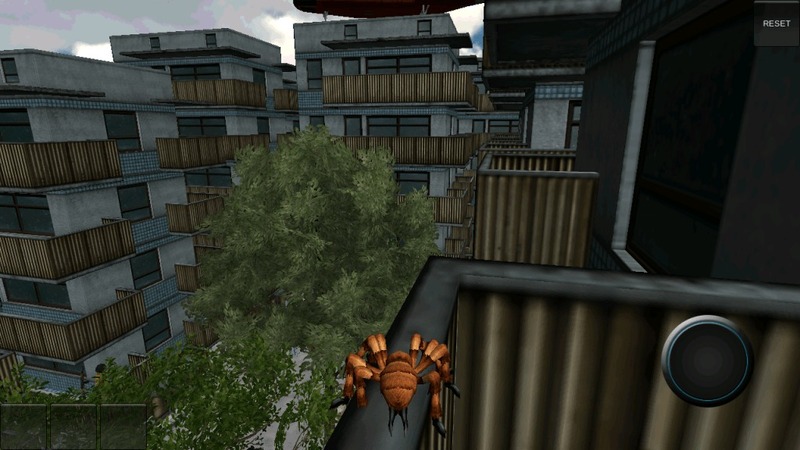 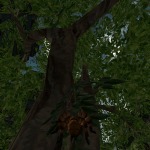 Experience the world from a spider's point of view! 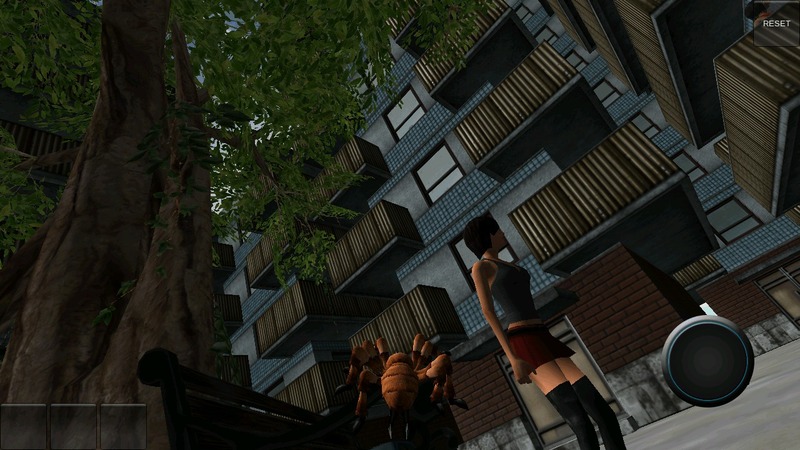 Climb everywhere, the city is yours! 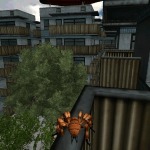 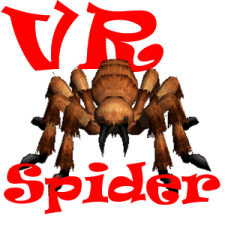 VR Spider supports stereoscopic view but can also be played on every smarthpone or tablet without a VR-Headset. 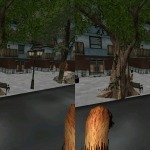 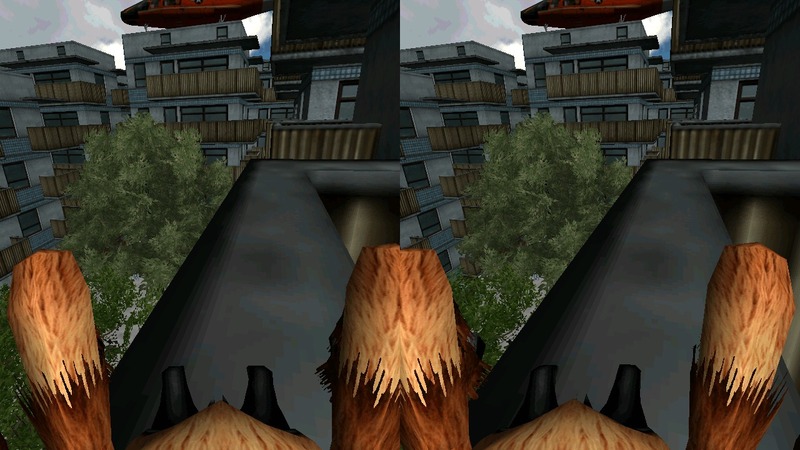 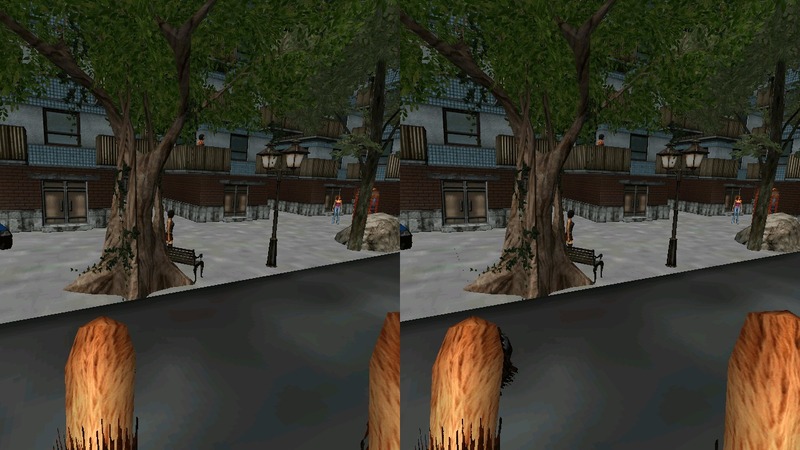 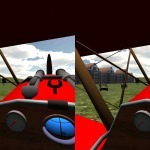 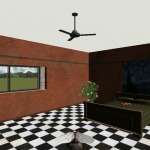 You need a bluetooth controller or keyboard to enjoy this application in stereoscopic view. 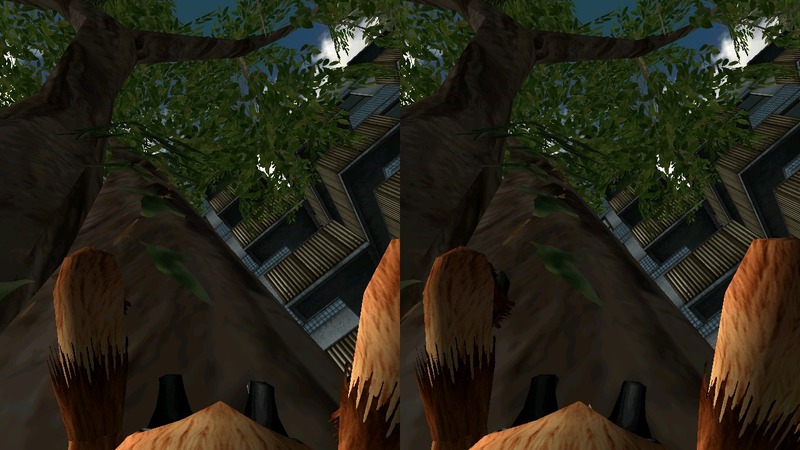 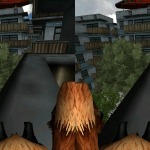 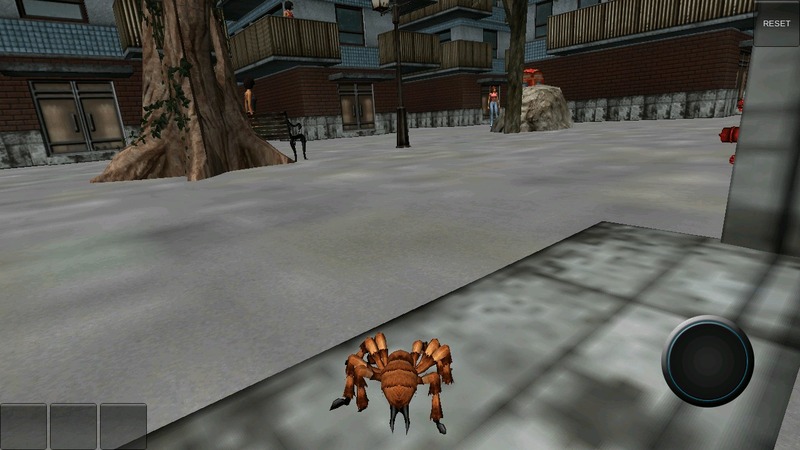 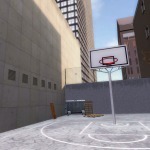 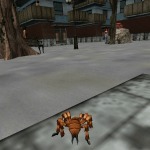 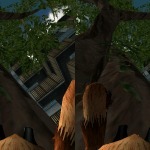 The best way to play the game, using a VR-Headset, is to connect the snakebyte controller idroid:con (http://www.snakebyte-europe.com/) to your smartphone.